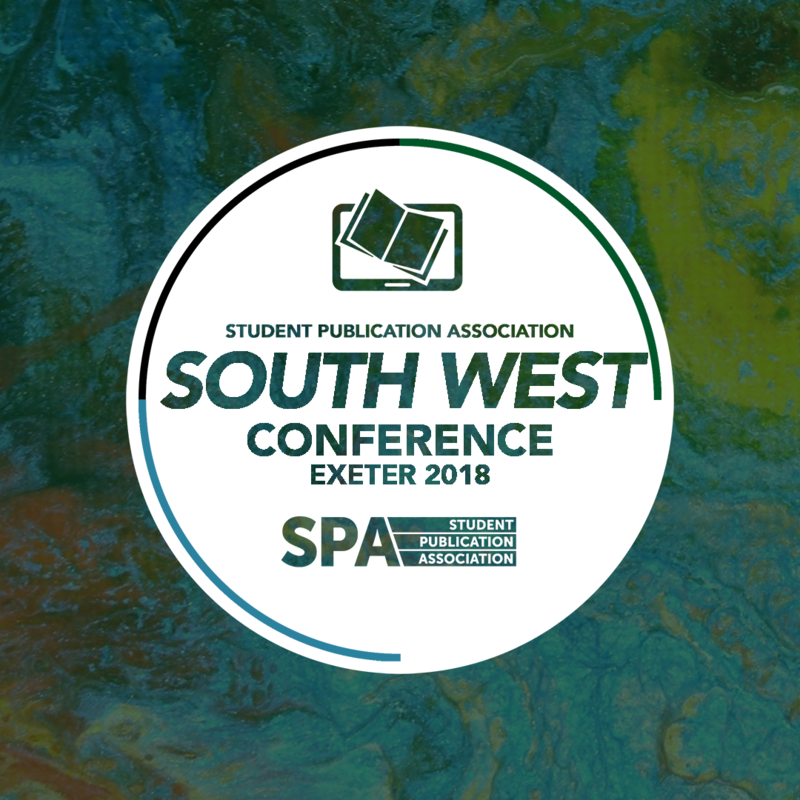 Regional Conferences 2018 – tickets on sale now! The 2018 slate of Regional Conferences (SPARCs) across the SPA’s regions are set to take place this November. SPARCs bring a variety of speakers and workshops to locations across the UK & Ireland. They also play host to the SPA Regional Awards. Tickets for Regional Conferences cost £6. To find a Conference near you, check out the details below.